Upon arrival to Denver International Airport (DEN), look for volunteers with handheld signs and vests throughout baggage claim and the main terminal. These volunteers will direct you to the IPW Welcome Lounge location on the Westin DIA Hotel plaza. From there you will be given a train ticket and directed to the train departure location. *Last train departs DEN at 1:27 a.m. Sunday–Thursday, 1:57 a.m. Friday and Saturday. For more information, go to rtd-denver.com. Once you arrive at Denver Union Station (DUS) please walk through the station to the front plaza. 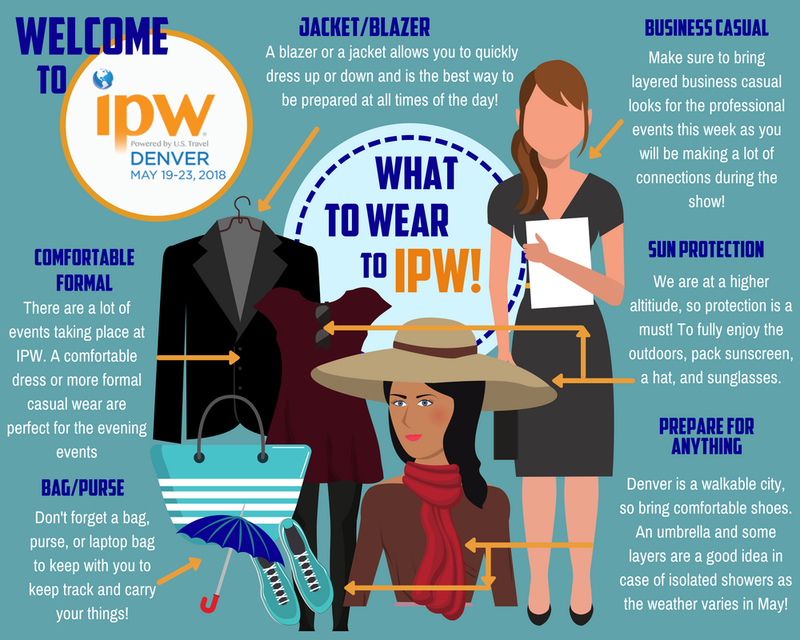 Official IPW greeters will direct you to the Host Hotel shuttles. Host Hotel shuttle buses will be located outside DUS main entrance and depart every 15 minutes. Friday, May 18: 10:30 a.m. – 11 p.m.
Saturday, May 19: 10:30 a.m. – 11 p.m.
Sunday, May 20: 10:30 a.m. – 6:30 p.m.
Hotel shuttles will depart Host Hotels to DUS every 15 minutes from 5:30 a.m. – 2 p.m. The 37-minute ride will take you to Denver International Airport (DEN), the last stop on the train. Stop at the VISIT DENVER dining & reservation desk to ask local experts for dining advice and make reservations. From tapas bars to craft wineries, jazz supper clubs to cutting-edge food halls, there&apos;s never been a better time to eat and drink in The Mile High City. Check out Denver’s must-try restaurants. Prepare for the weather: Denver weather is mild, with cool nights and mornings. Average temperatures in May range from a high of 72°F (22.2°C) to a low of 42°F (5.2°C). High-altitude tips: Take a moment to review these tips to help you adjust to the high-altitude and dry climate. Shop Cherry Creek sightseeing tour: Free shuttles will be running from the Colorado Convention Center to/from Cherry Creek Shopping Center and Cherry Creek North between 11 a.m. and 4:30 p.m. on Saturday and Sunday! Please stop at the Sightseeing Tour Desk to sign up. 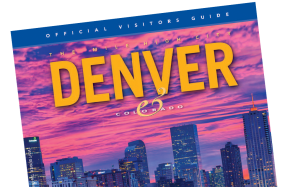 VISIT DENVER’s Deals & Discounts section offers deals on everything from weekend escapes to outdoor adventures. 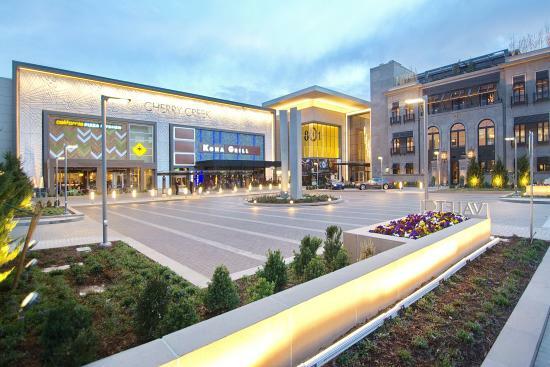 Cherry Creek North will offer a passport to shopping for delegates who visit the shopping area via the free shuttles/Shop Cherry Creek sightseeing tour to Cherry Creek from the Colorado Convention Center on Saturday and Sunday. Cherry Creek Shopping Center provides a Passport to Shopping to anyone on the shuttles for the Shop Cherry Creek Tour. It offers discounts and special deals at more than 65 participating retailers. The free MallRide travels up and down the 16th Street Mall and stops on every corner. Happy City: Art for the People is a six-week, citywide art intervention inspired by British artist Stuart Semple, and its goal is to address happiness and community wellness. Happy Clouds, smiley-faced bubble sculptures originally released by Semple in London in 2008, will be launched in Denver in front of the Colorado Convention Center on Saturday, May 19, from 2 to 4 p.m. The annual Colfax Marathon begins at 6 a.m. on May 20 in City Park. The race route will extend throughout the city. Be prepared for temporary street closures. The event should be over by late morning to midday. The annual Five Points Jazz Festival takes place from 11 a.m. to 8 p.m. on May 19 in the Five Points neighborhood. 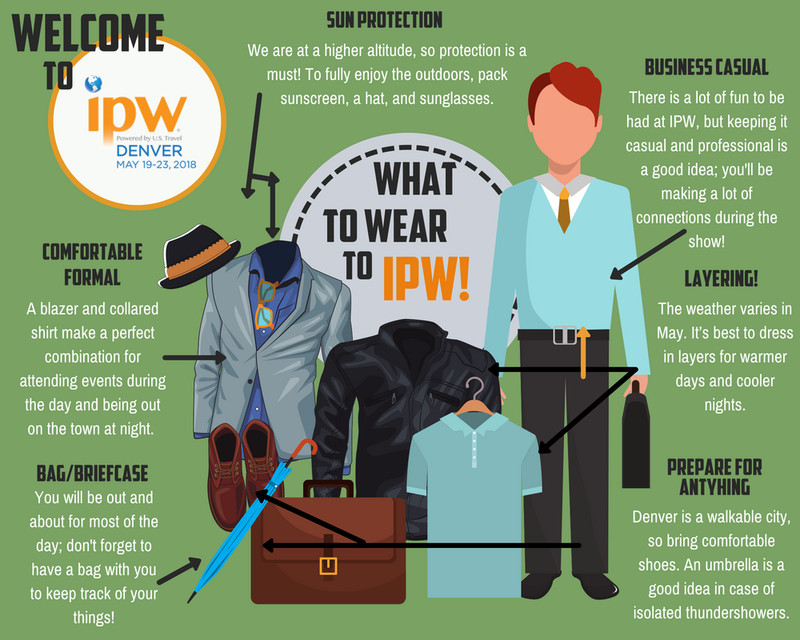 For information on other events taking place during IPW, see the Denver 365 Event Calendar.